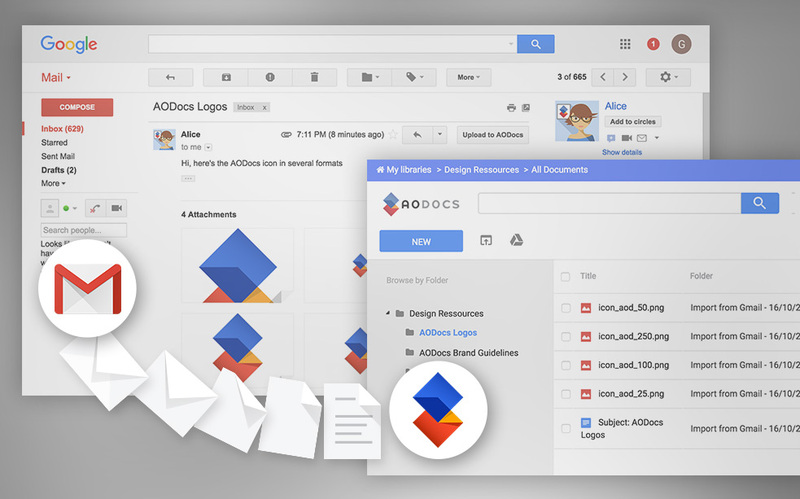 Below you’ll find a preview of the major new improvements and bug fixes in AODocs Smartbar Version 4.4. 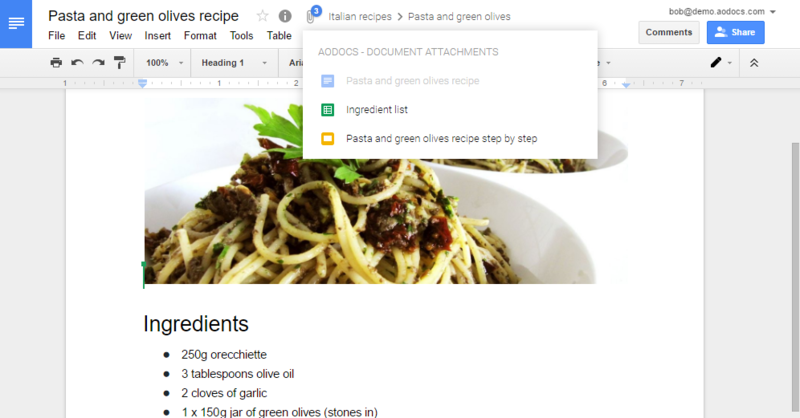 When working on a Google Doc, Sheet, or Slide attached to an AODocs Document Management library, the Smartbar now displays the list of the other Google Drive files attached to the same AODocs parent document. properties of the trashed document. Smartbar buttons do not overlap Drive buttons when the Google Chrome window width is small. In Team Folders, the Drive option to remove files is no longer displayed. Only the AODocs delete option will appear. The Smartbar will be integrated in the Gmail interface to easily import emails and their attachments into AODocs. Stay tuned!